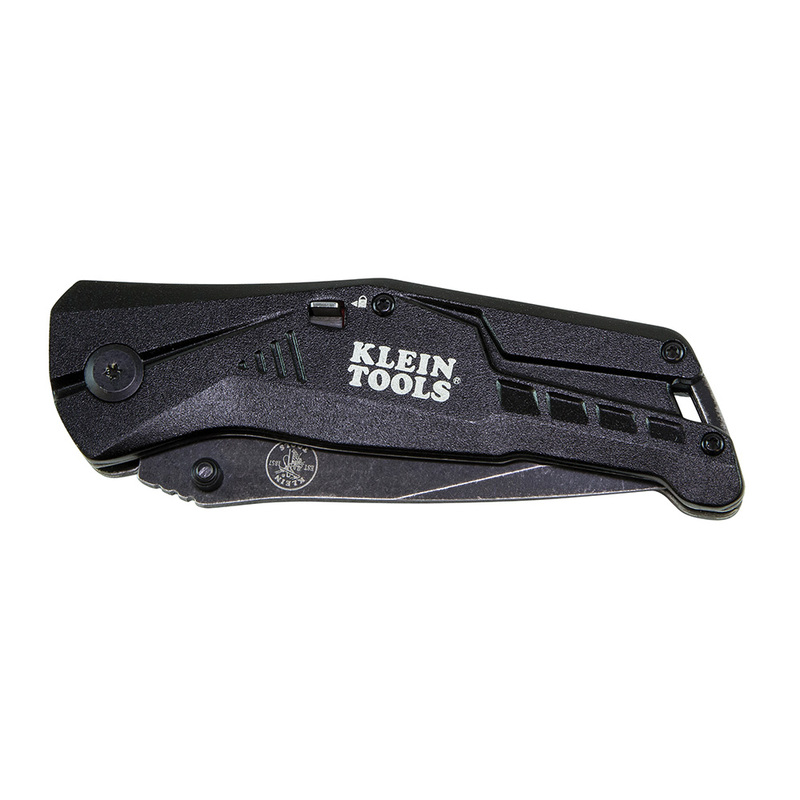 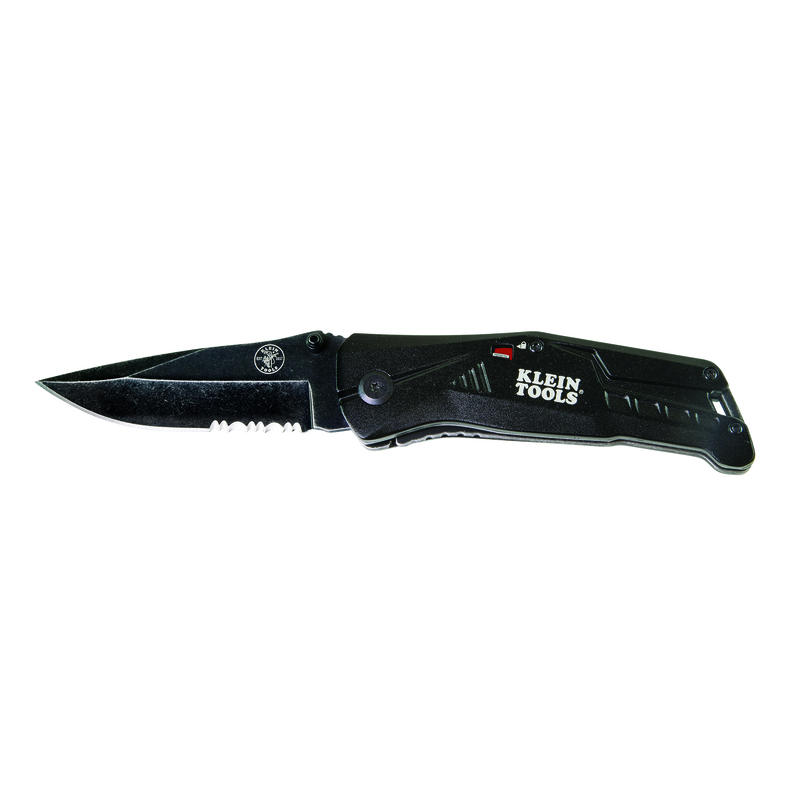 May 18, 2018 (Lincolnshire, Ill.) – Klein Tools (www.kleintools.com), for professionals since 1857, introduces the Bearing-Assisted and Spring-Assisted Open Pocket Knives, which both conveniently deploy with one hand. 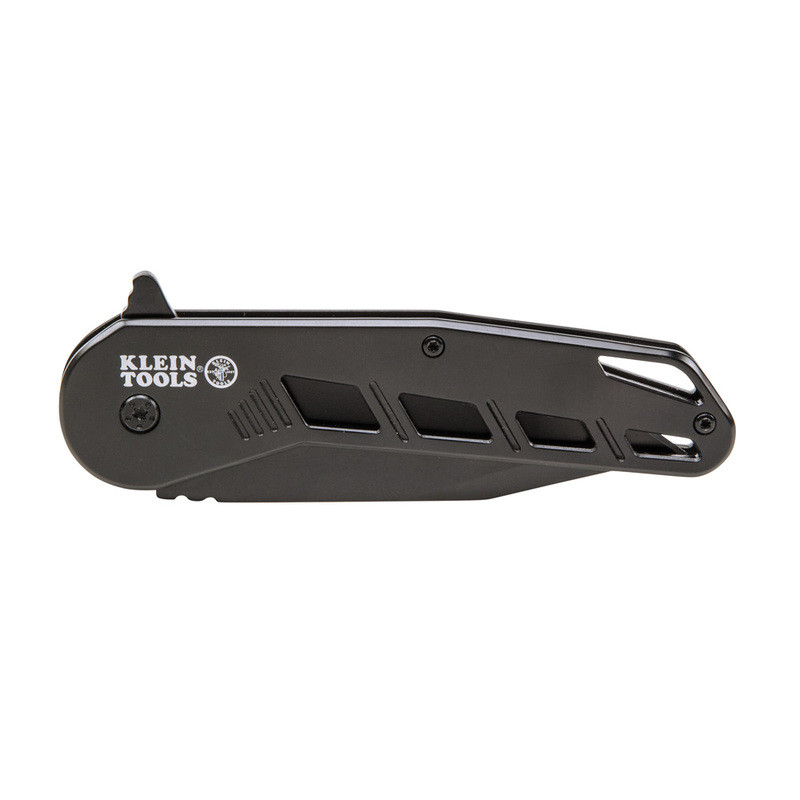 Designed for everyday use, Klein’s new Pocket Knives are not only easy to open but also easy to carry with low-sitting pocket clips. 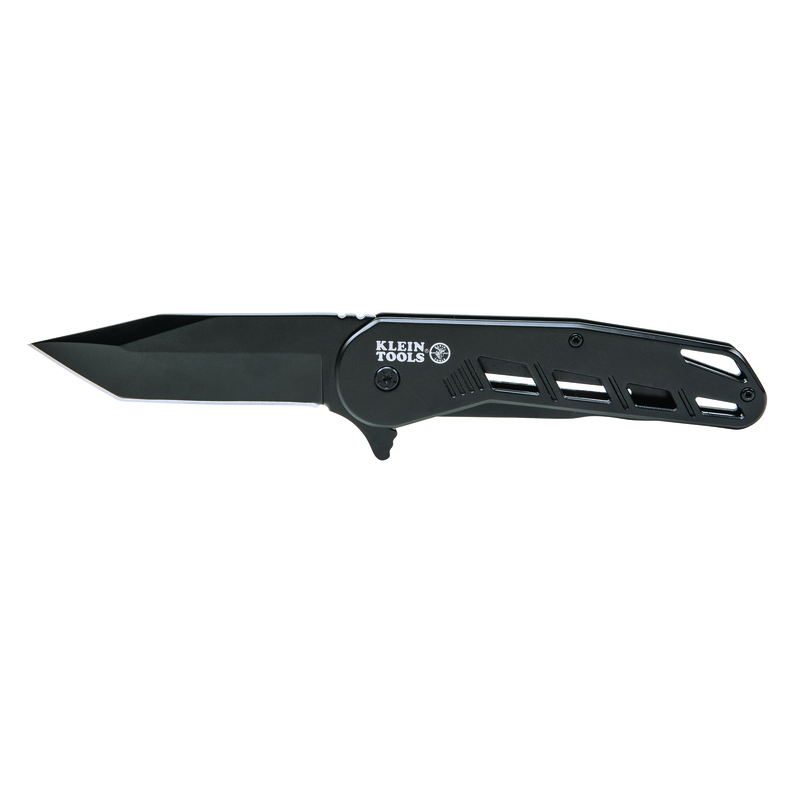 “Tradespeople are driven to work more efficiently while balancing multiple tasks on the job, which means they often only have one hand free to open a pocket knife,” says Laura Ranieri, senior product manager at Klein Tools. 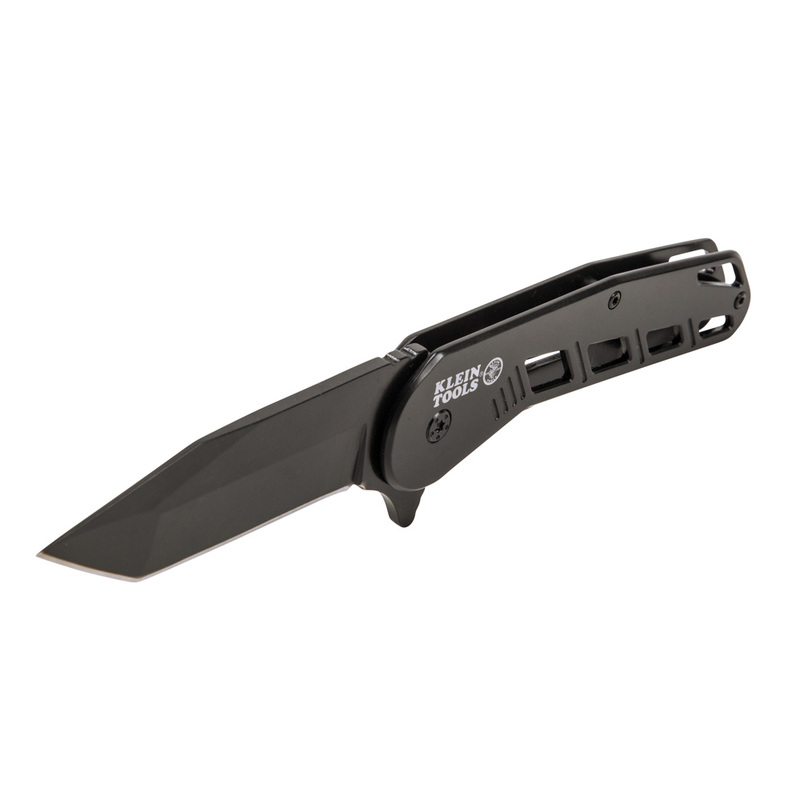 “Klein’s Bearing-Assisted and Spring-Assisted Open Pocket Knives make it easier to cut, pierce and slice with convenient, one-handed open mechanisms. 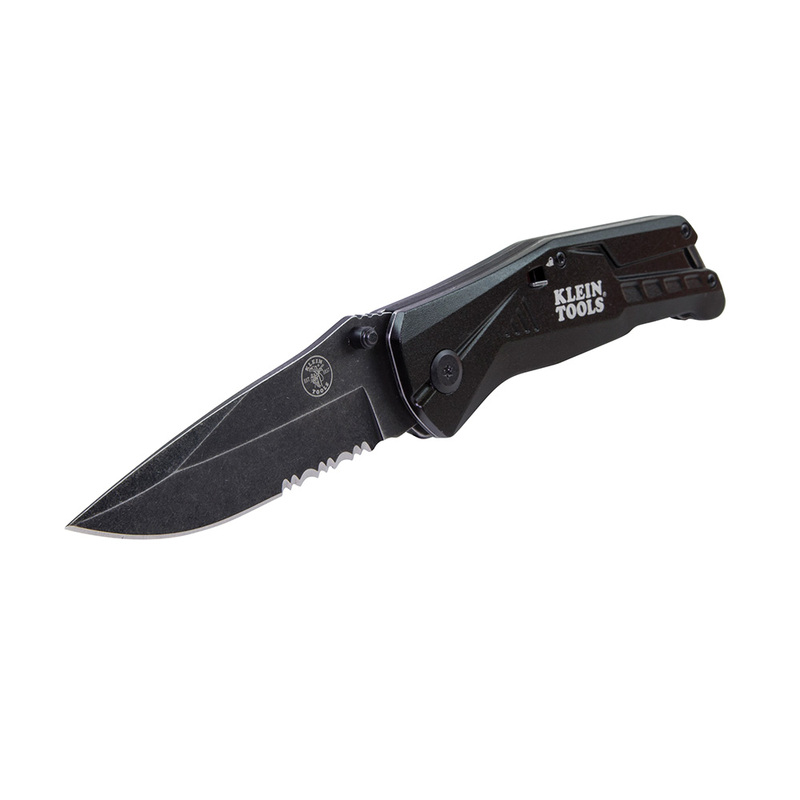 Professionals who keep either of these two new tools handy will find greater versatility all within arm’s reach."